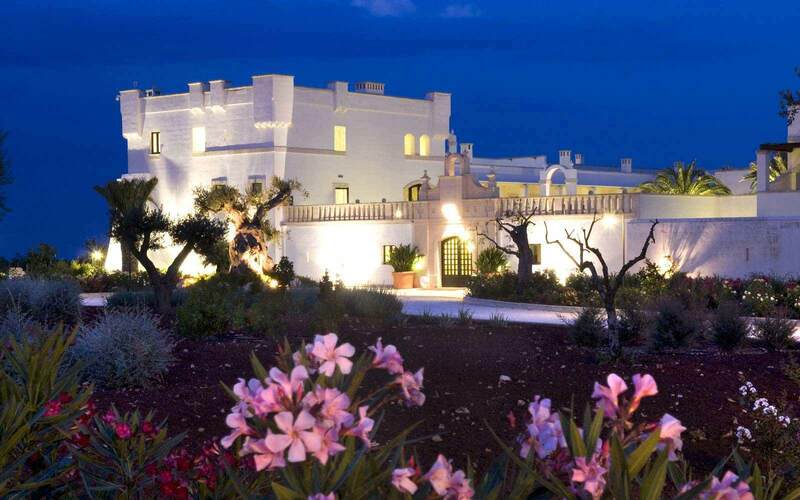 The delightful Masseria Torre Coccaro dates back to the 16th-century and is surrounded by gardens of ancient olive and almond trees. 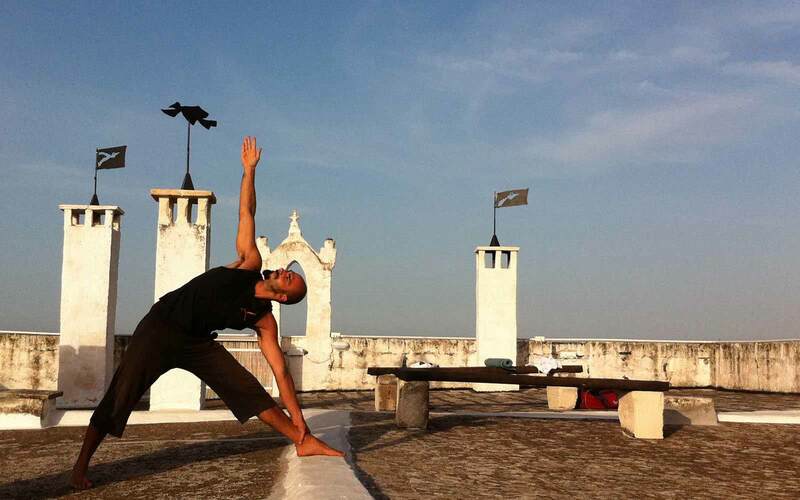 It was originally a sightseeing tower, built to protect its inhabitants from Turkish and Saracen pirates. 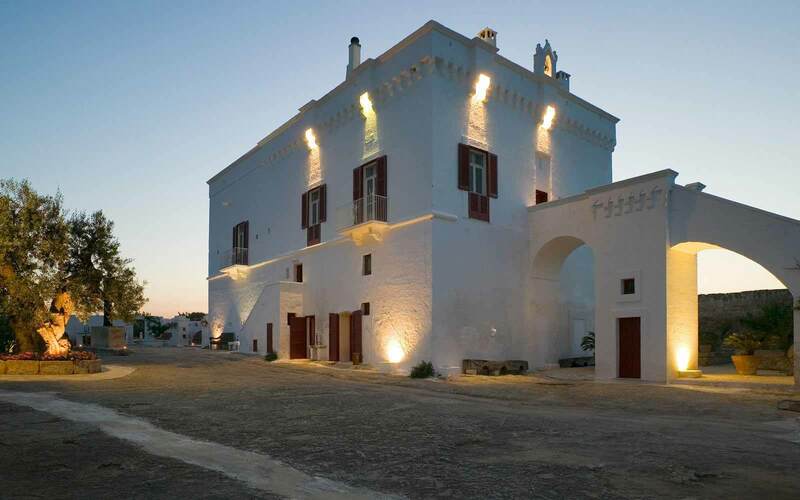 Today the Masseria is a small, luxury boutique hotel, lovingly restored and retaining all its rustic features. 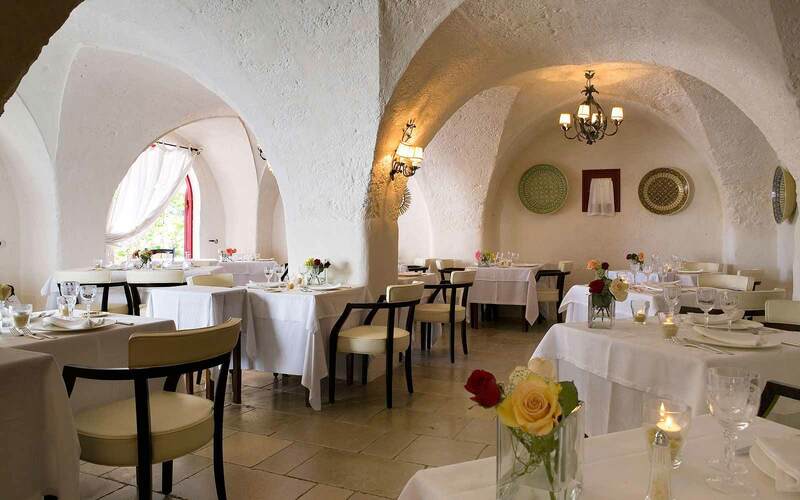 Restaurant ‘Egnathia’ with its old vaulted ceiling, offers traditional Apulian and Mediterranean cuisine with products grown organically at the Masseria. 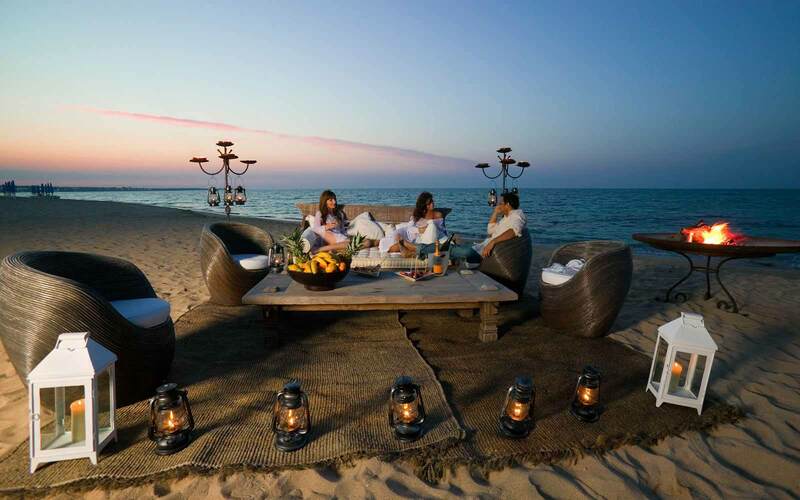 In summer, the ‘Cabana’ pool bar serves delicious light lunches and barbecued specialities. 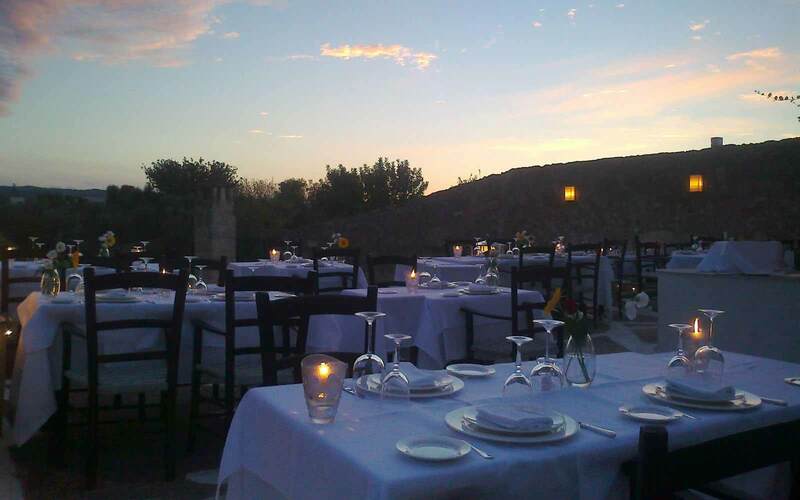 In the evening, guests can enjoy a drink in the Tower Bar, with its fireplaces, vaulted ceilings and garden terrace. 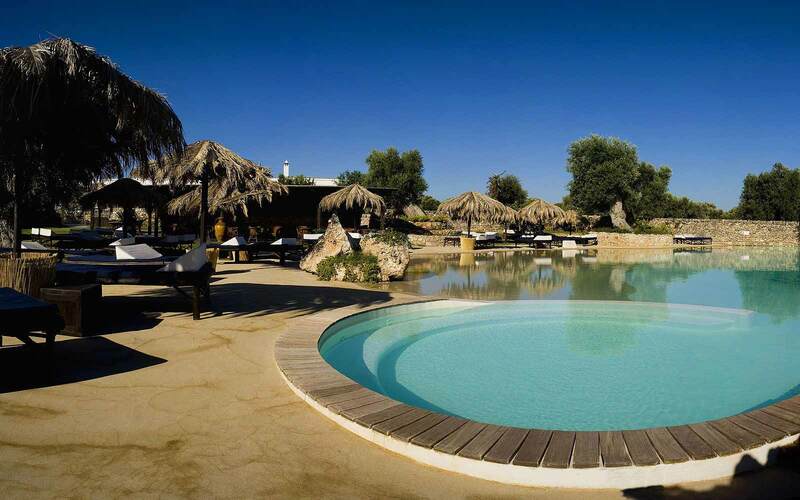 The Masseria has an unusual ‘beach-style’ pool, which nestles amongst the olive trees and palms. 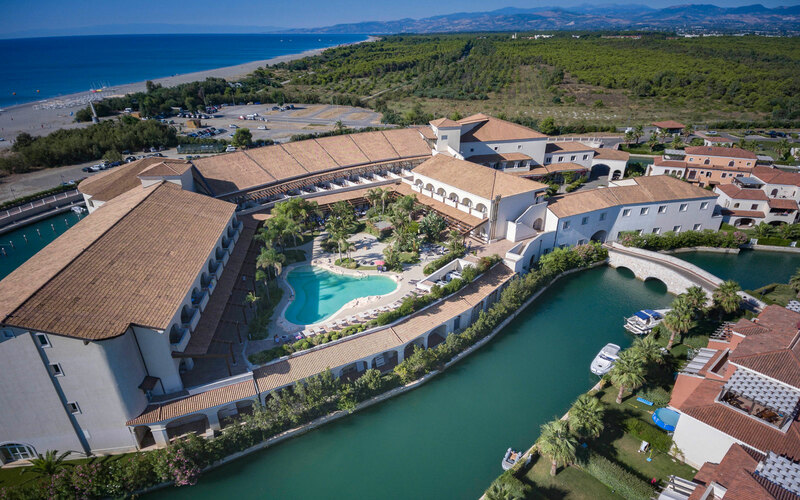 Alternatively, guests can relax at the Hotel’s private beach, to which a shuttle is provided in summer. 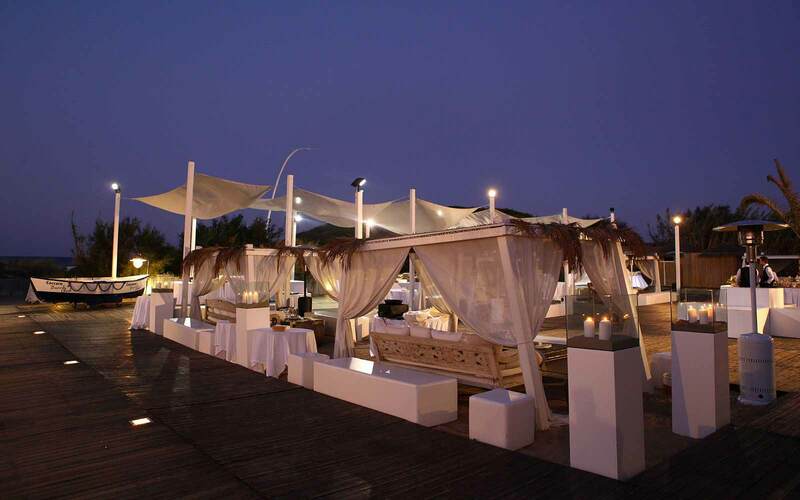 Here is located the Coccaro Beach Club, with restaurant, massage pavilions and sun-beds. 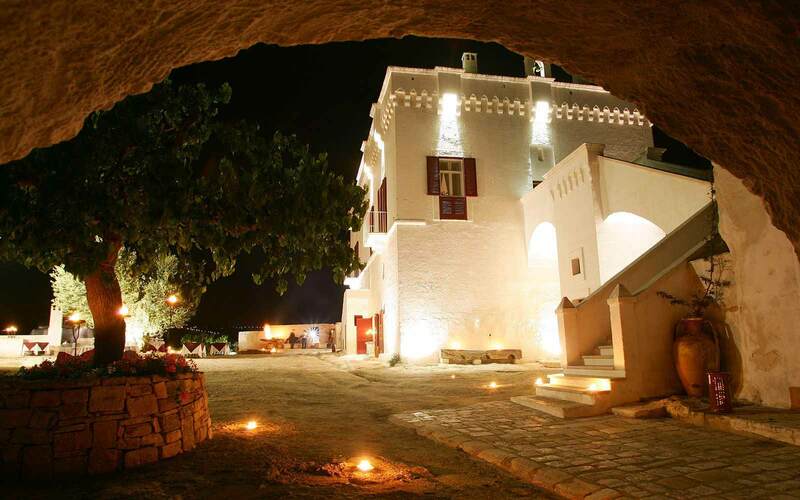 The Masseria offers a spa and health club, uniquely located in a stone cave. 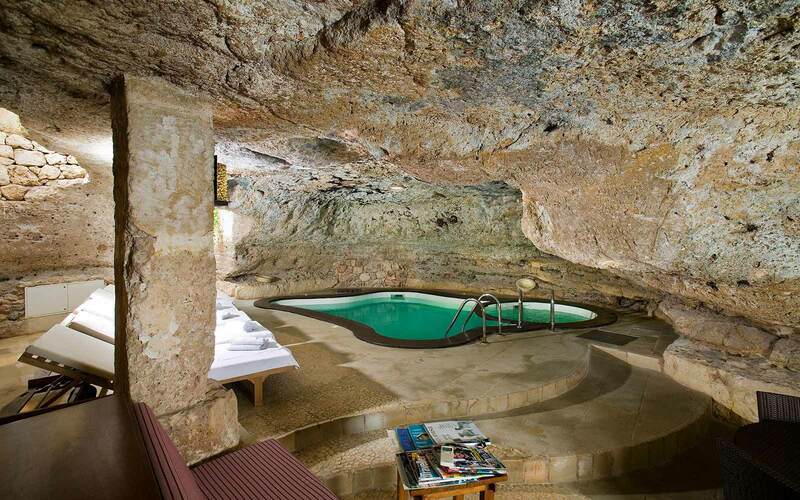 The spa has a ‘waterfall’ shower and treatment rooms designed around the original stone walls. 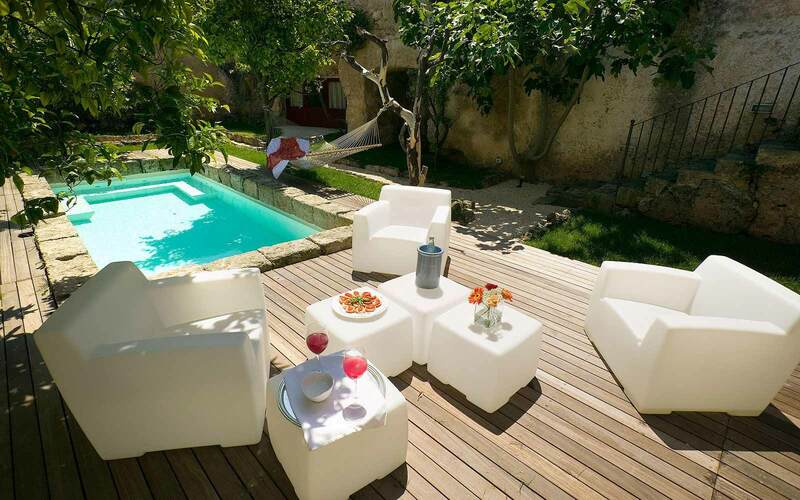 Many rooms have their own little private garden, whilst some are located in actual tower itself. 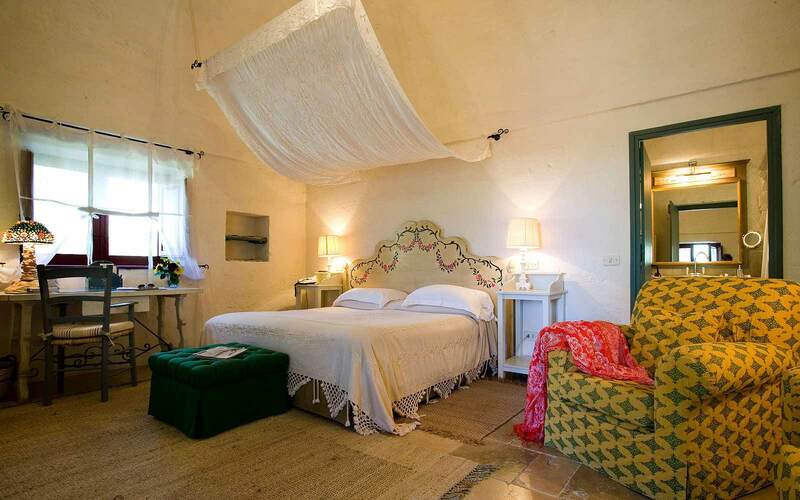 They are exquisitely furnished with baroque mirrors and antique furniture. 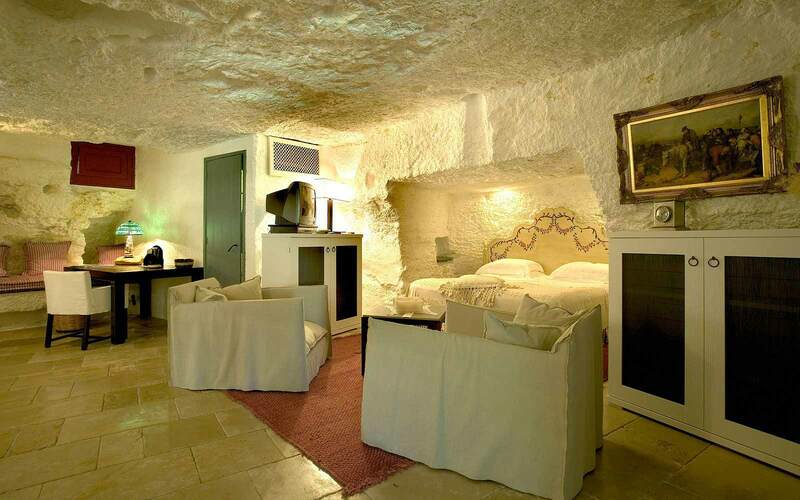 *these rooms could be triple or quadruple adding extra beds.